All SAMPSON homes currently listed for sale in Park City as of 04/19/2019 are shown below. You can change the search criteria at any time by pressing the 'Change Search' button below. "Check out the size of this lot. 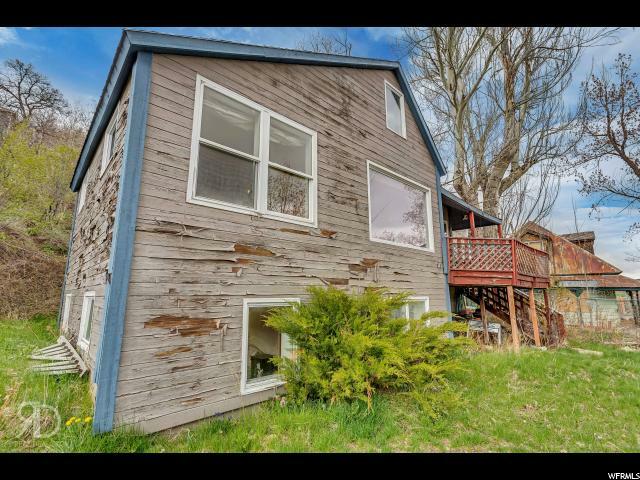 * This quaint cottage home is in fine enough shape where just a little sprucing up will get it ready for ski season. Or fully remodel or even tear down and rebuild on this large .15 acre lot. Enjoy TWO off-street parking spaces, and walk down the street for easy ski access on Quit'N Time. Property is being sold AS IS. No offers will be accepted with contingencies other than inspections/survey and financing."